I am using this plugin to create and organize flows, but I found out that when exporting a model as image, every overlay on any element is not exported as well. 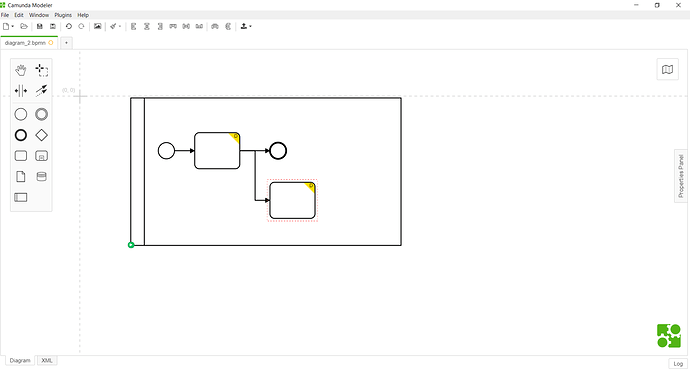 I thought that assuming overlays are ‘bpmn-js’ component already, they would be exported on the image, or at least that the export was a ‘screenshot’ of the model shown, but it doesn’t seem to be true. How can I export overlays then? 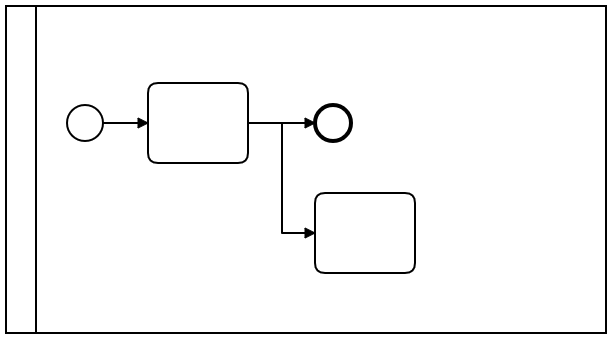 Is it a camunda modeler issue or do I have to edit the plugin to make it possible? Here is an example of what I meant. as of now this is the exported behavior. HTML overlays will not be exported. If you feel like this is a missing feature feel free to open a feature request in our GitHub repository.